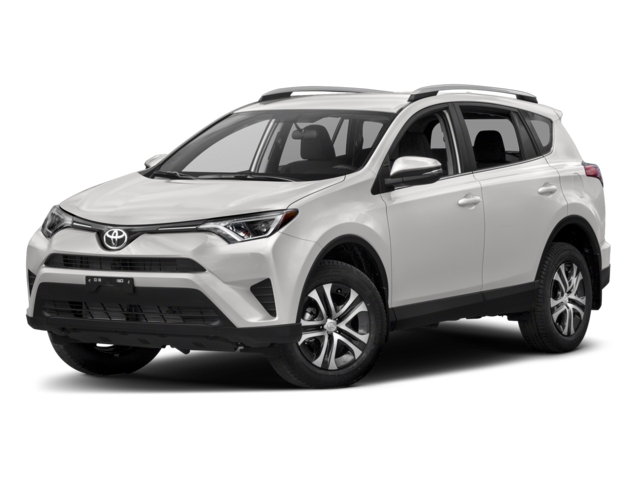 Drivers looking to provide more for their West Warwick commutes and carpools can compare the 2019 Nissan Rogue vs. Toyota RAV4. These two SUVs are powerful, spacious, and high-tech. 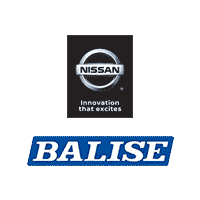 Take a closer look to see which is best for your family in our Nissan Rogue comparison. The 2019 Nissan Rogue even provides up to 1,102 pounds of towing capacity, striking a strong mix between performance and efficiency. When it comes to keeping you safe on your East Providence drives, both models have technology you won’t want to drive without. Compare the Nissan Rogue vs. RAV4 to see which offers more protection and choose which is best for your family. 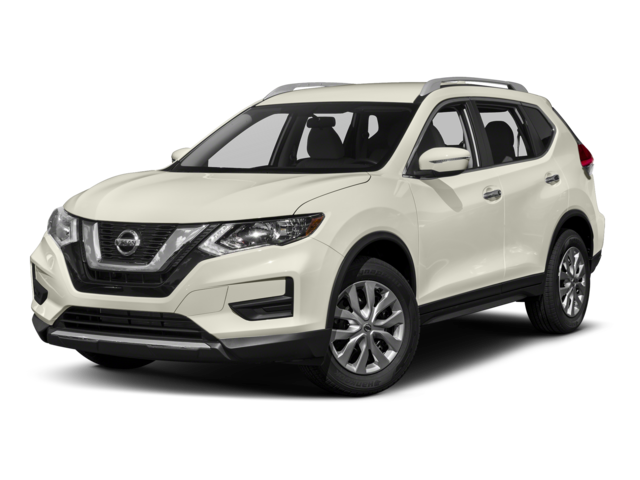 If you’re not sure if the Nissan Rogue is for you after comparing these two models, try comparing the Honda CR-V vs. Toyota RAV4 vs. Nissan Rogue to up the competition. We’re confident that the Rogue has what you and your family need all for an affordable price. We can even help you keep up with the Nissan Rogue maintenance schedule. After you’ve seen the results of the RAV4 vs. Rogue, contact us today to schedule a test drive in the Rogue.